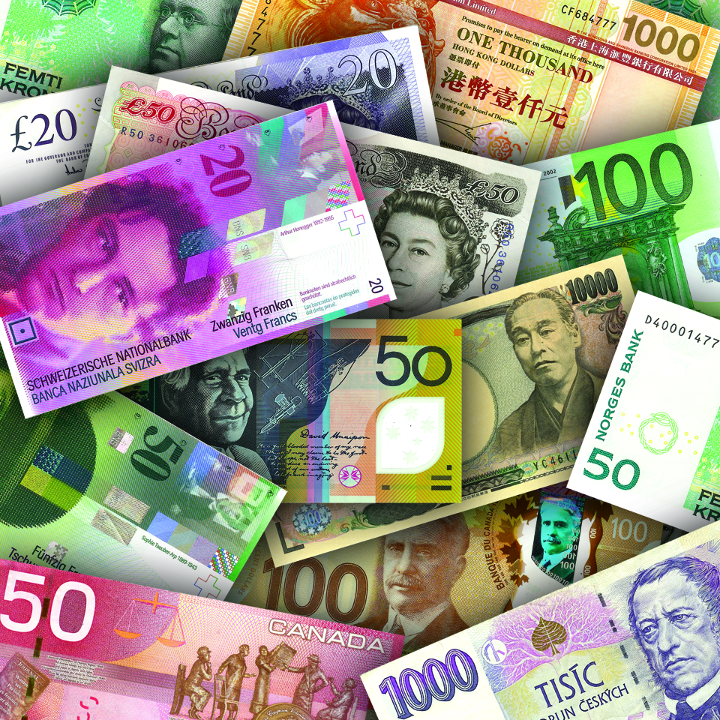 We stock a large selection of the most popular foreign currencies for all your traveling needs. Call for current rates (818)347-0000. Banknotes only. Foreign coin is purchased in bulk by weight.